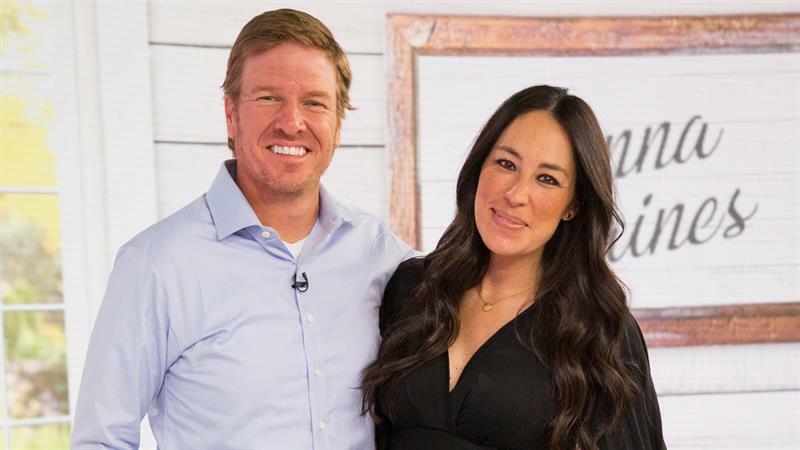 Chip and Joanna Gaines are making an epic return back to television! The former “Fixer Upper” stars shocked fans during an appearance on “The Tonight Show Starring Jimmy Fallon” on Friday. The couple revealed that they’re not only making a comeback to TV, but they’re also getting their own network. The happy news comes after the couple announced they were calling it quits with their HGTV series back in 2017. The hit reality TV show aired its final episode in April 2018. The network will be the latest addition to the Gaines’ expanding Magnolia empire. The couple already has a restaurant, a Target home design line, a lifestyle magazine, and their famous Magnolia Market. The busy couple also balances their list of successful projects with parenthood! The Gaines’ welcomed their fifth kiddo back in June. We can’t wait to have Chip and Joanna back on our TVs!